Kanban is a lean method to manage and improve systems and process across an organization. The methodology balances the demands with available capacity, and improves the handling of system level bottlenecks. 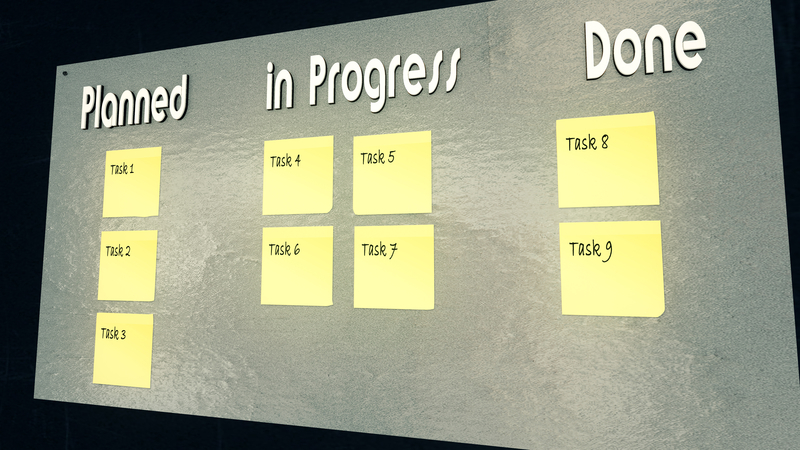 The Kanban board is a tool within the methodology which will allow the visualization of any process. The goal of a Kanban system is to limit the amount of work in process so the work flowing through the system matches its capacity. Check out this informative video on the Kanban Board! The post [VIDEO] Kanban Board Creates Opportunities appeared first on Shmula.